Founded in 1905, Rizek Cacao is the largest and oldest producer of fine flavor cacao in the Dominican Republic. 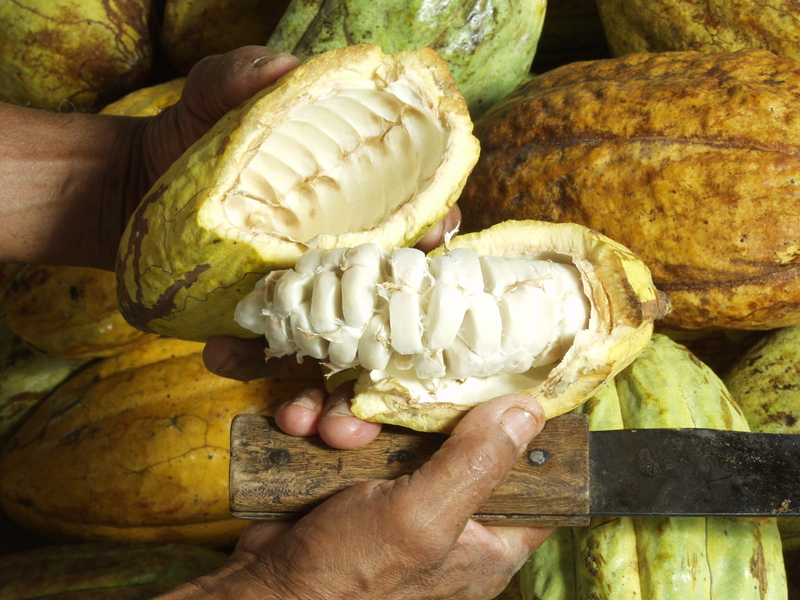 The family-owned business has some 2,000 hectares of cacao cultivation, and also buys some beans directly from its active program of Corporate Social Responsibility and non-profit foundation for cocoa producers known as Fuparoca, which includes 6,000 small-scale cacao farmers, as well as sourcing through intermediaries, producing around 14,000 tons a year. 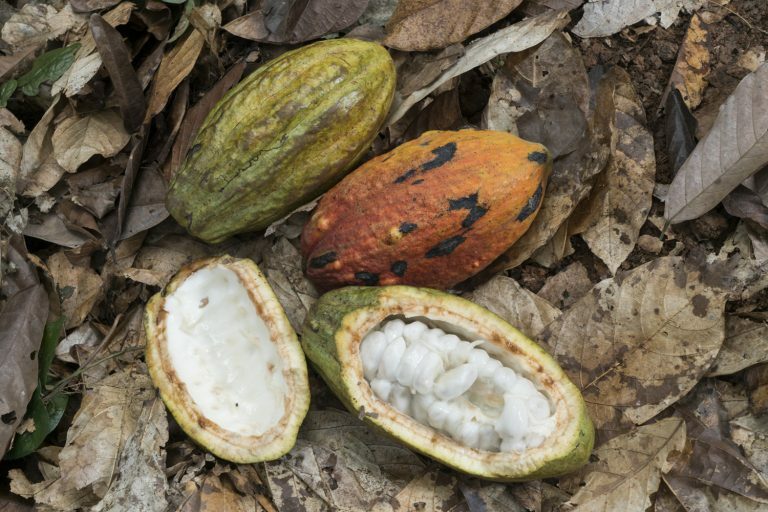 The transition toward high quality production has involved what Mr. Héctor Rizek calls “a new definition of who does what” that started with persuading growers to introduce new varieties of cacao and then creating a control system that allows the company to trace the cacao throughout every step of the supply chain. “Using genetic material already in seed banks and clone gardens, we have improved on the varieties that have been here for more than a century, such as criollo, nacional, and trinitario, sometimes creating new, successful hybrids” explains Mr. Rizek. The next stage in differentiating Rizek’s beans is the post-harvest process, vital for bringing out the subtle differences in flavor. This begins with fermentation and drying. 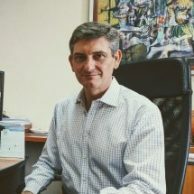 In the past, the poor quality of the beans from the Dominican Republic was in large part due to incomplete drying, says Massimiliano Wax, Rizek’s Vice-President of Strategy and Business Development. 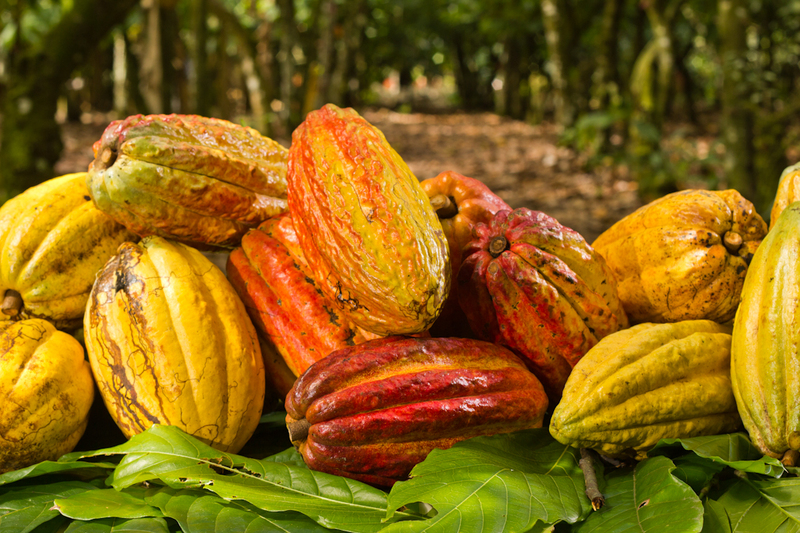 More than 85 per cent of cocoa farming in the Dominican Republic is carried out by small-scale farmers, who cultivate plots of around 2.5 hectares on average. Outdated agricultural practices and lack of access to finance is widespread. Rizek’s long-term approach has also seen it seek a series of certifications for its organically-grown beans from the US Department of Agriculture, the European Union, Rainforest Alliance/UTZ, (largest sustainability program for cacao in the world), Fair Trade USA, Japanese Agricultural Standards (JAS), and Bio Swiss Standards. 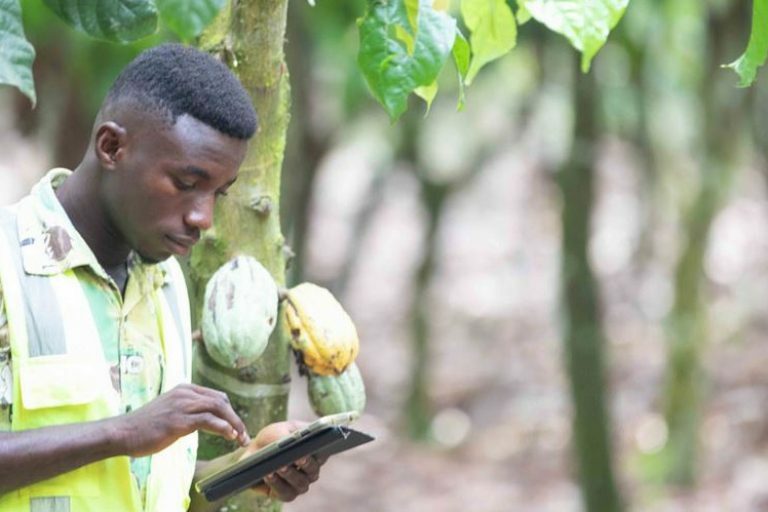 Certifications are more than an endorsement of a compliance scheme: they represent our commitment to a system of values and practices that are crucial to the sustainability of the cacao sector. 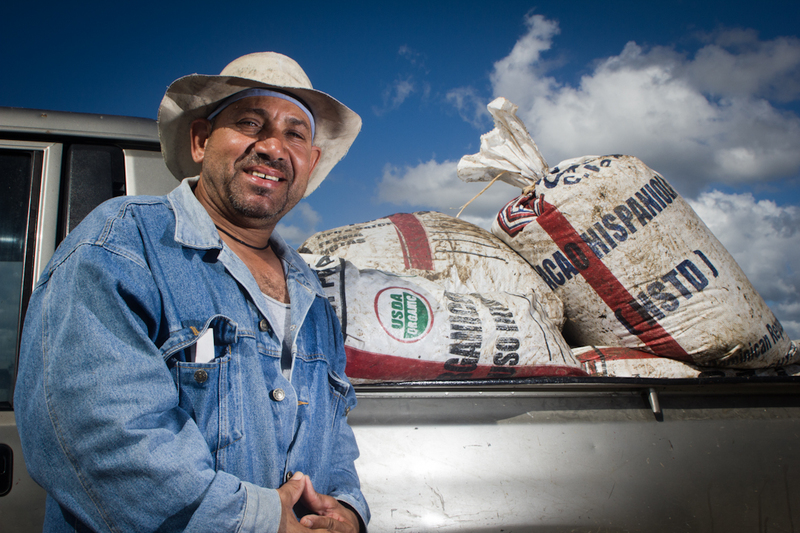 Similarly, the company is also looking to differentiate its beans by creating denominations of origin (DO). 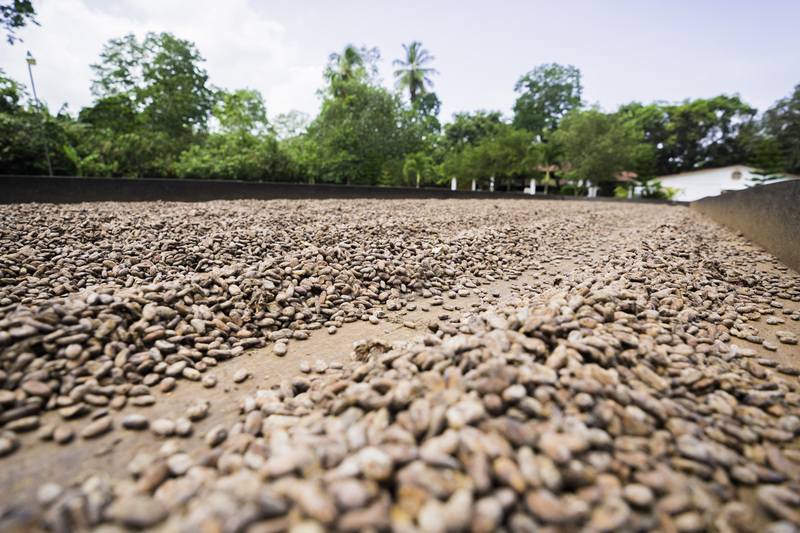 It currently has two: Los Bejucos and El Ramonal, produced by more than 200 farms. Rizek provides its Fuparoca-affiliated farmers with advice and education on a variety of issues including grafting, replanting/conservation, child labor, rubbish disposal, non-use of chemicals and water purification initiatives. At the same time, the Fuparoca Foundation has initiated many community support activities, donated items and provided important development assistance such as building bridges and installing piped water. Rizek Cacao is ideologically and pragmatically committed to the protection of the forests of the Dominican Republic and environmental balance as a whole. Our company is a long time adherent to the Global Compact of the United Nations and a pioneer in obtaining the Rainforest Alliance certification for cacao plantations, to the extent of almost 20,000 Ha. 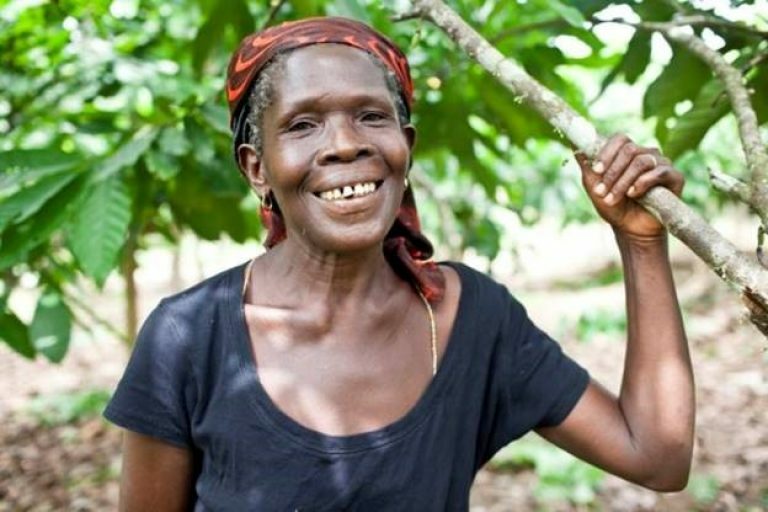 Most recently, we have become a contributing partner of the Climate Smart Cocoa project of the World Cocoa Foundation, where the focus on Forest protection is paramount. In addition, we verify that each of our independent suppliers as well as the farming members of the Fuparoca Foundation Inc., are located outside protected areas or national reserves.